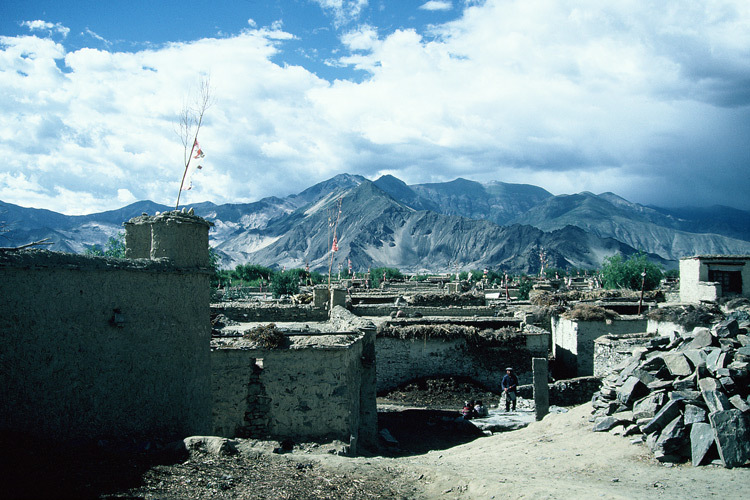 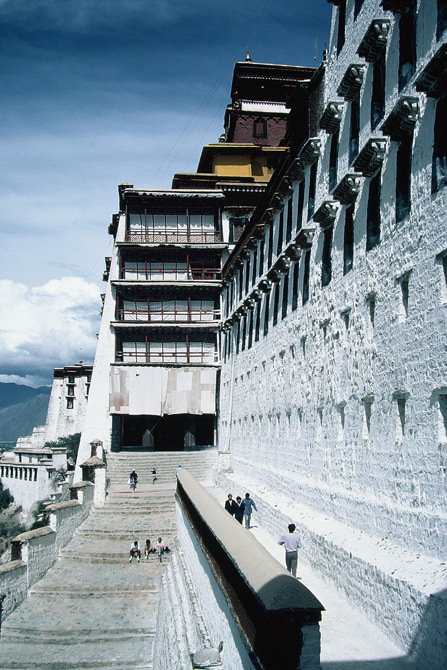 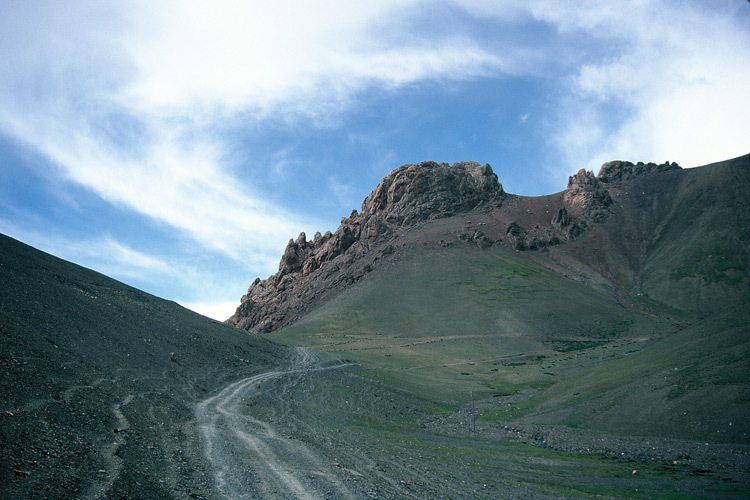 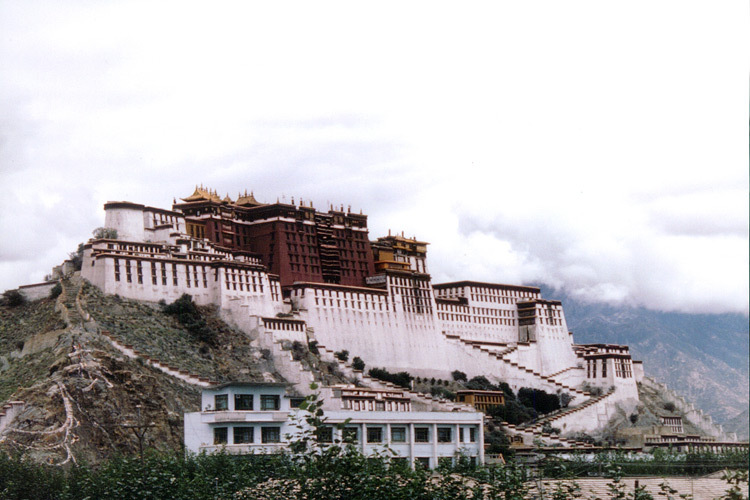 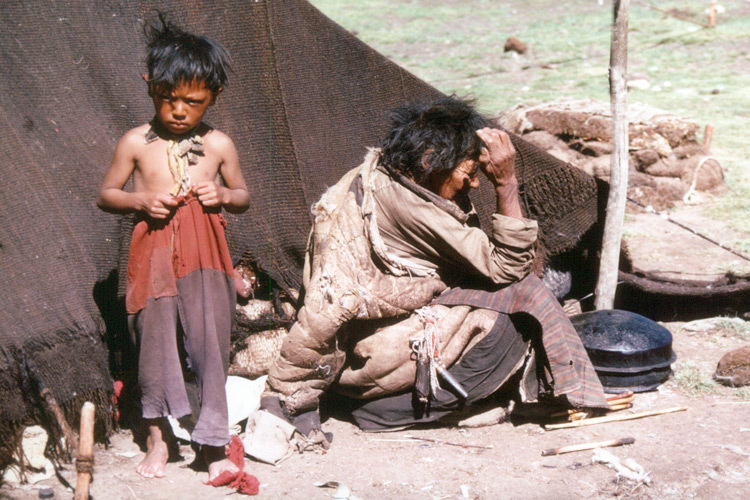 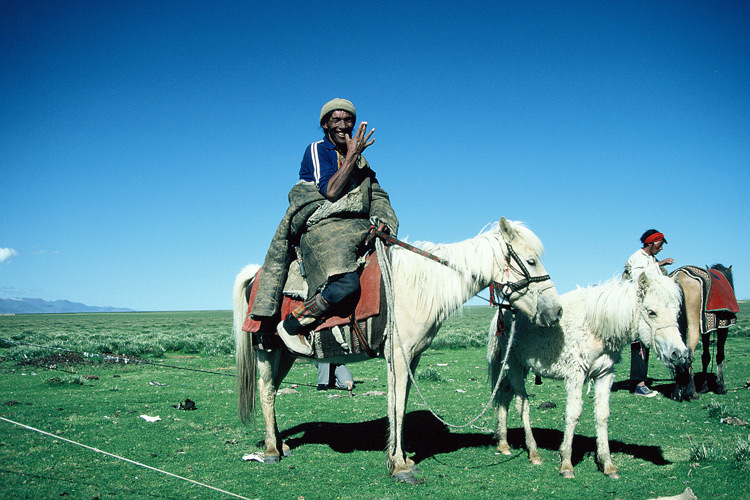 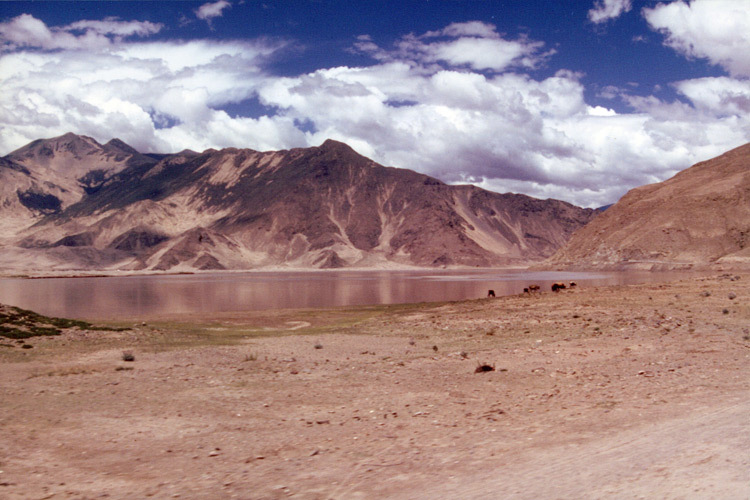 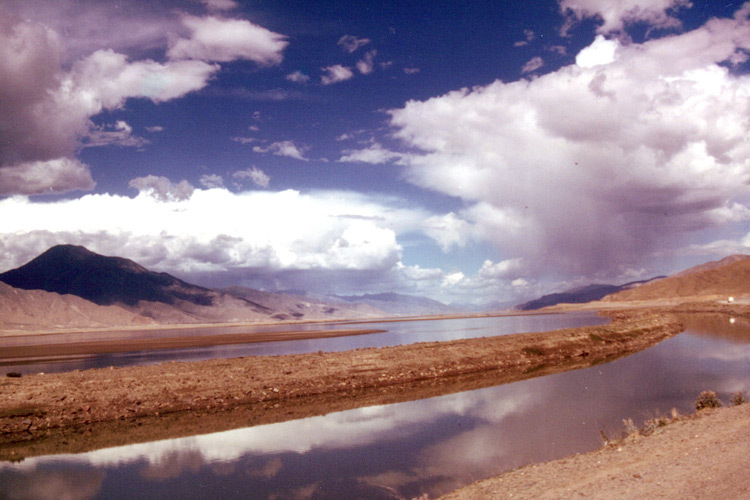 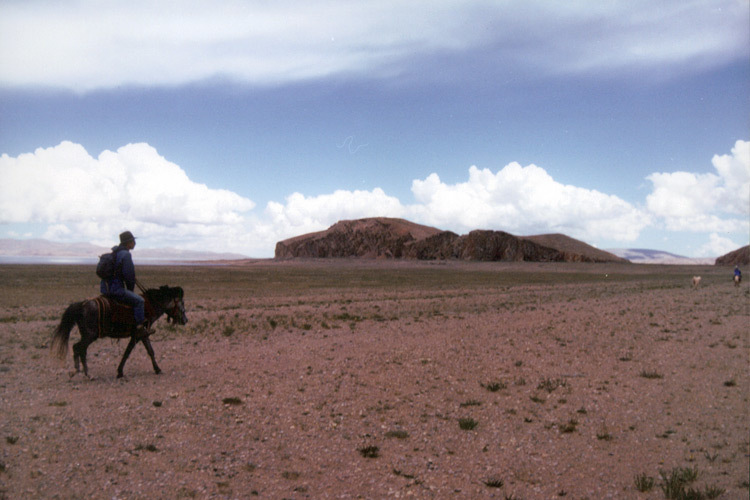 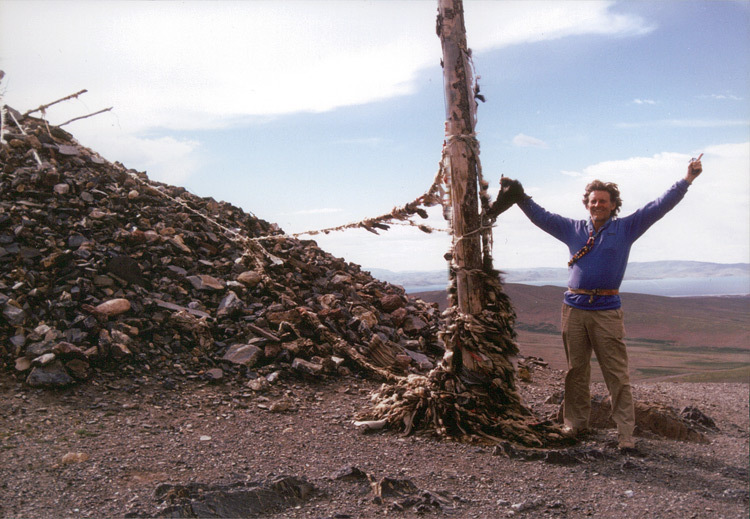 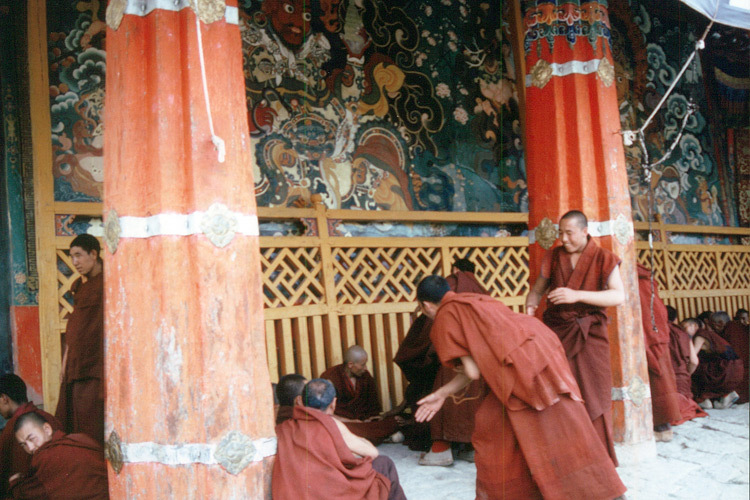 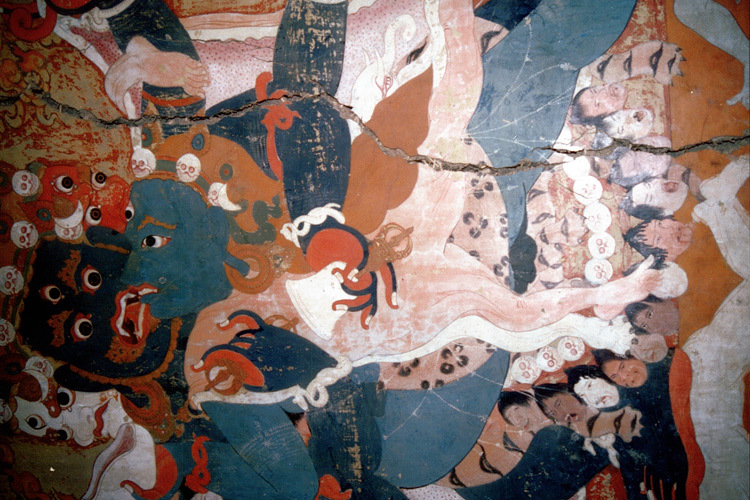 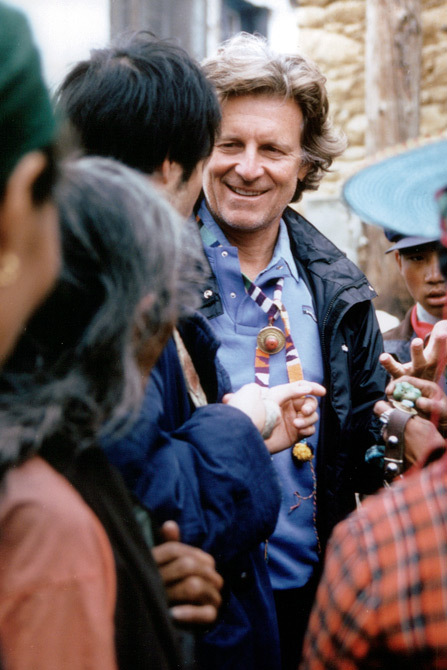 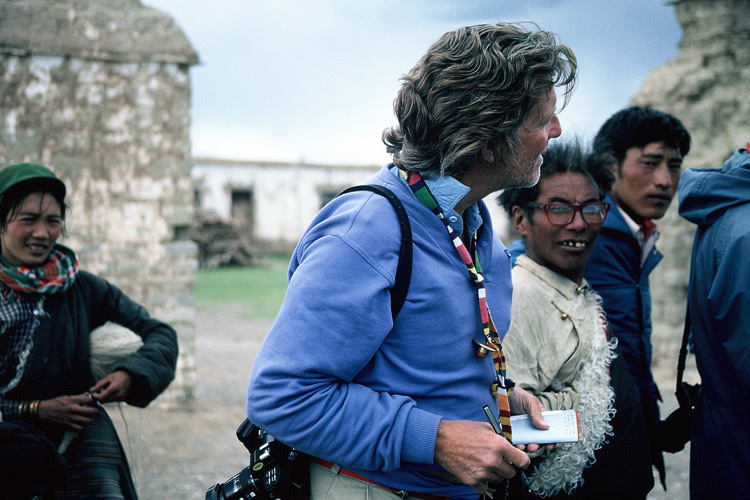 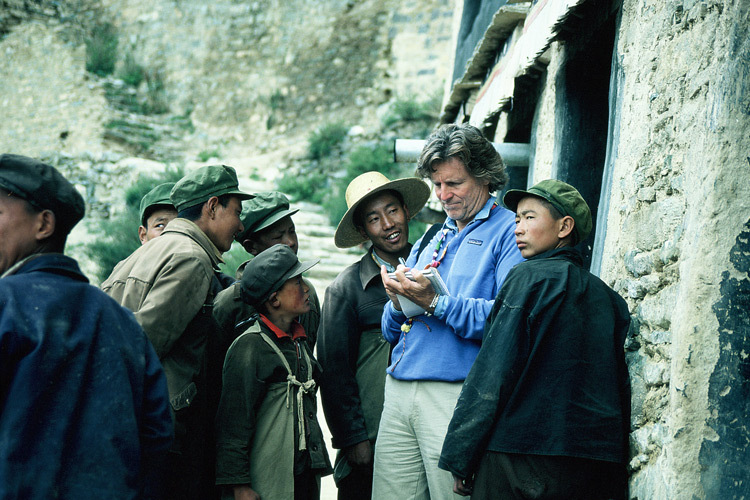 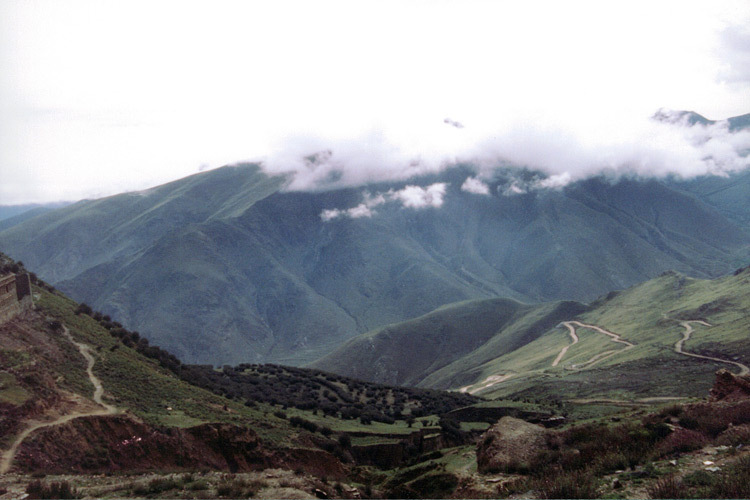 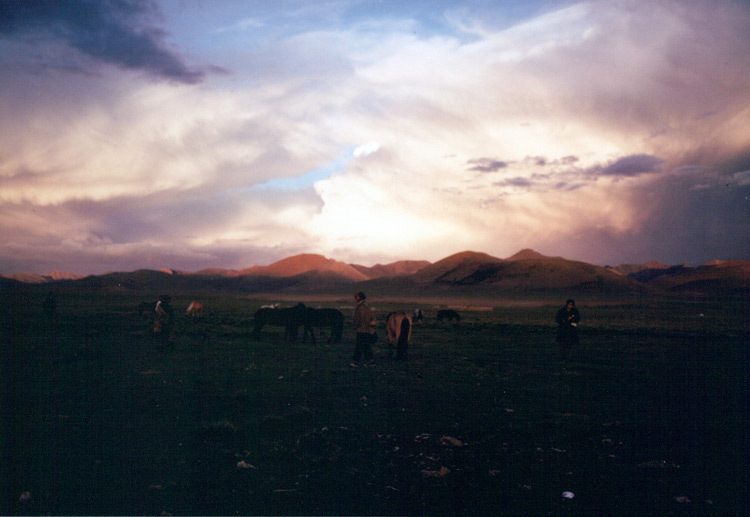 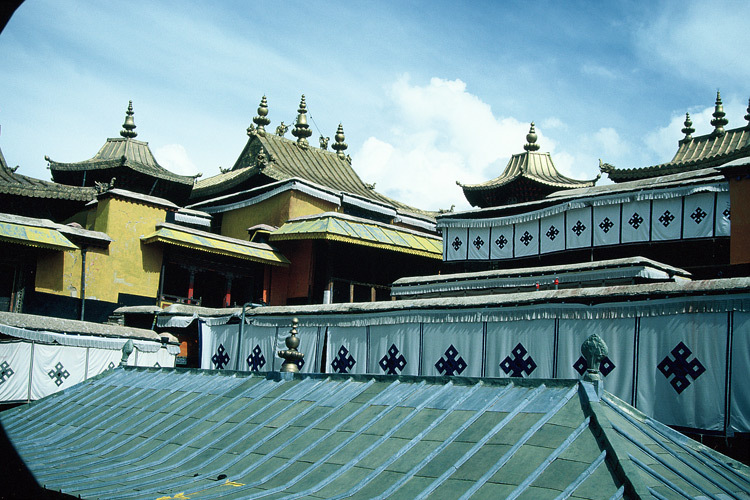 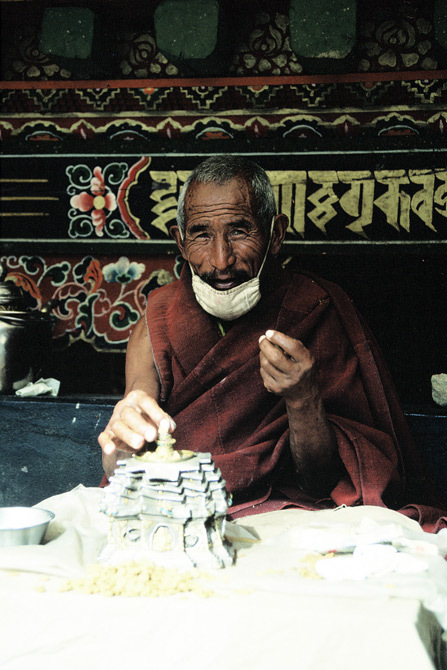 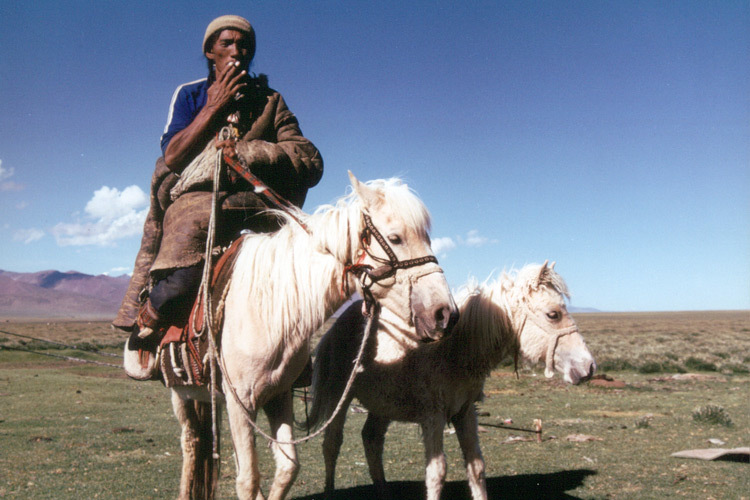 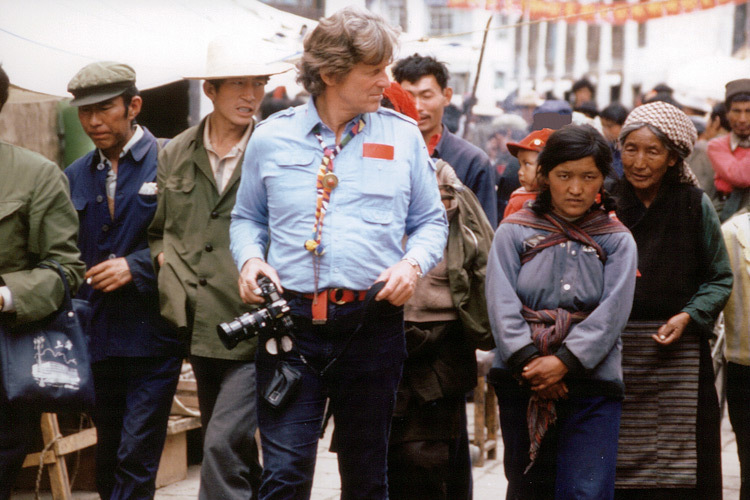 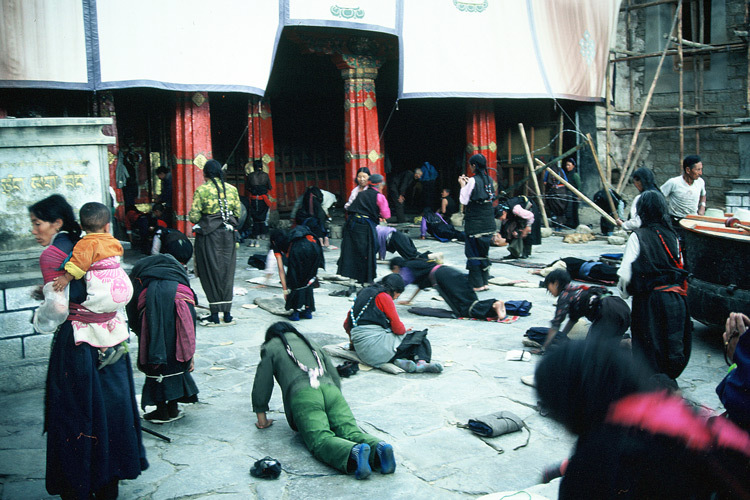 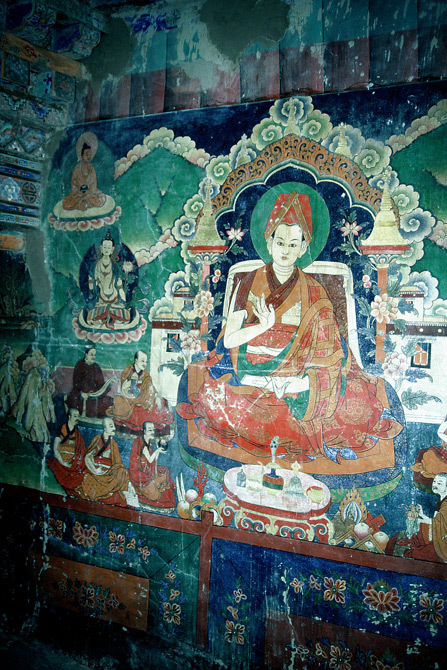 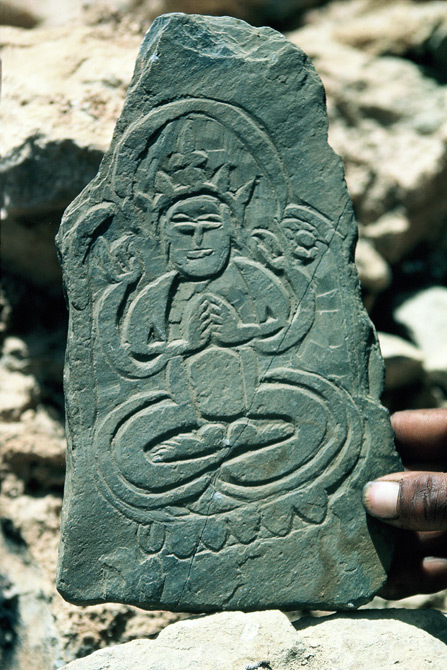 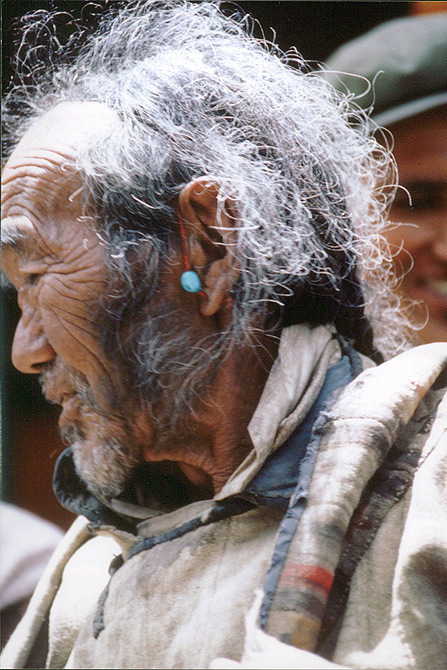 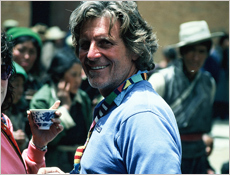 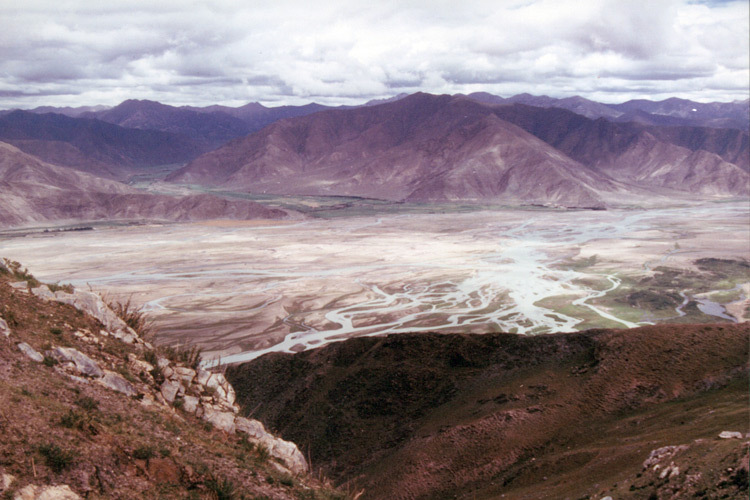 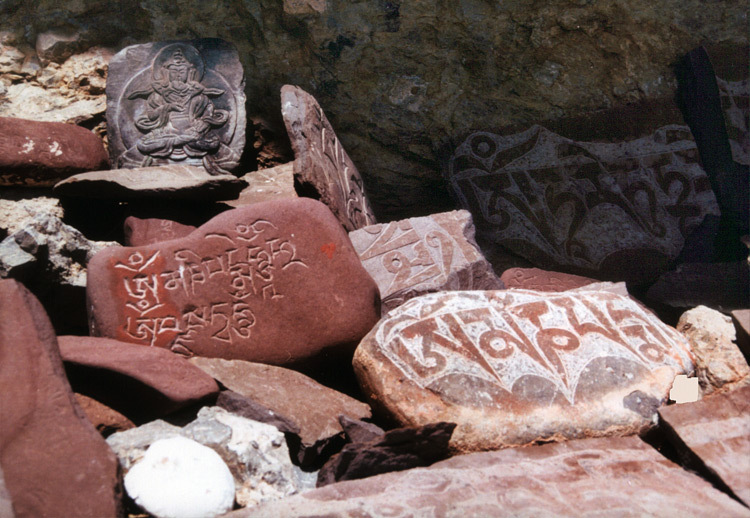 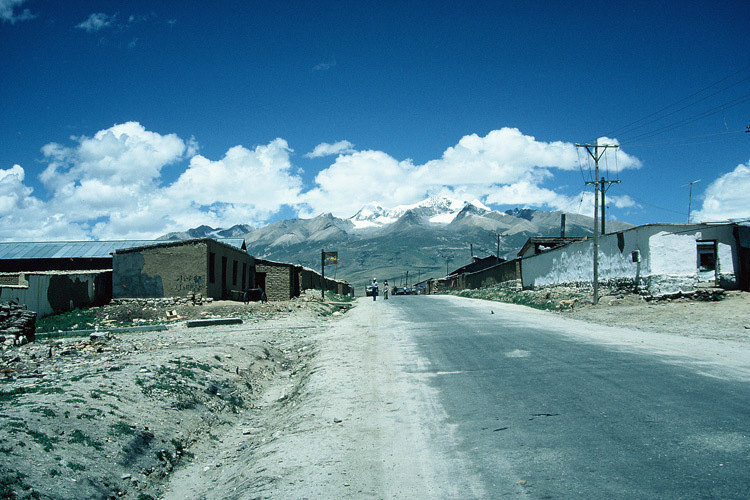 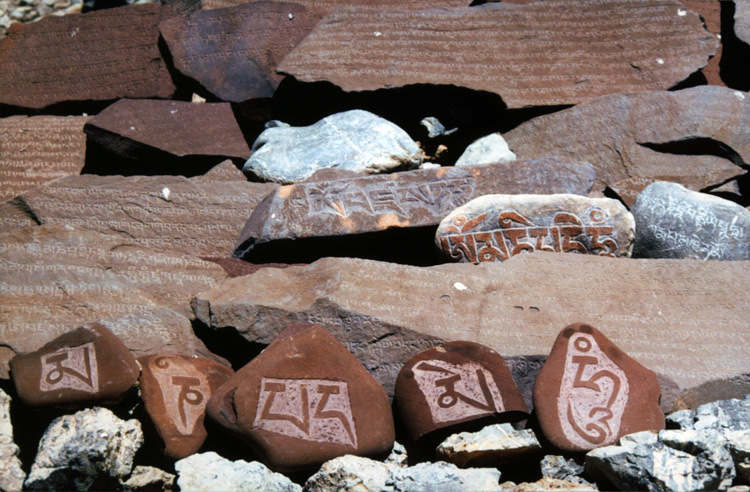 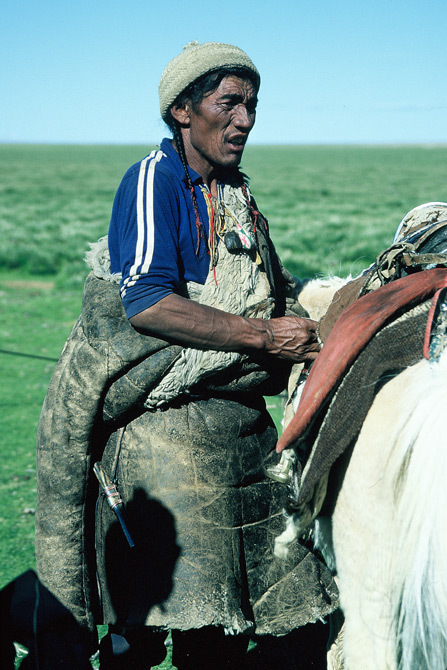 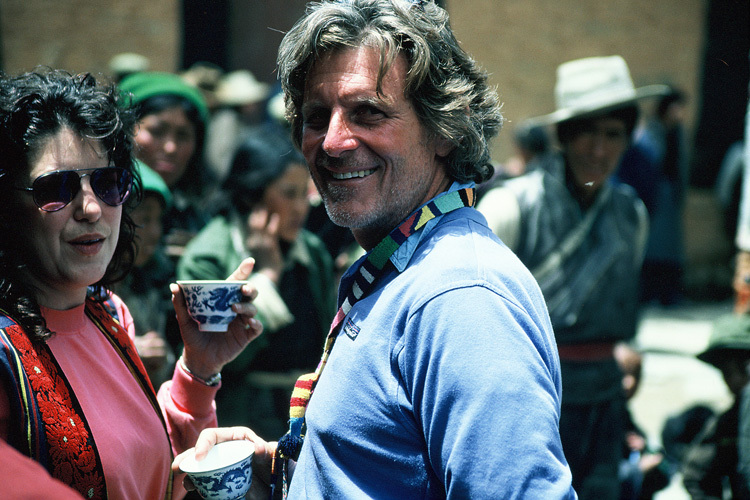 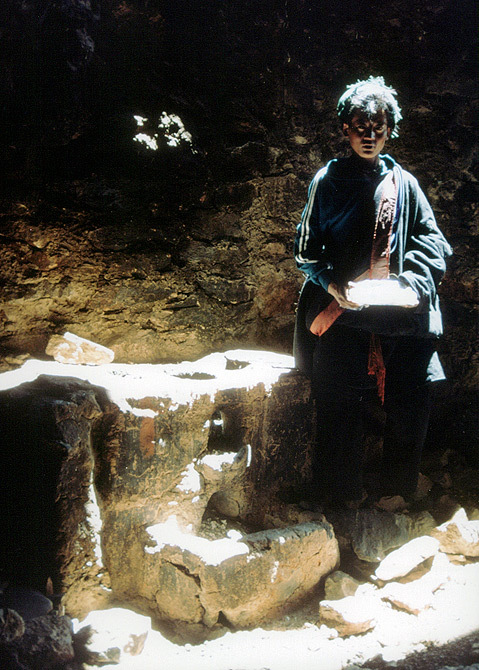 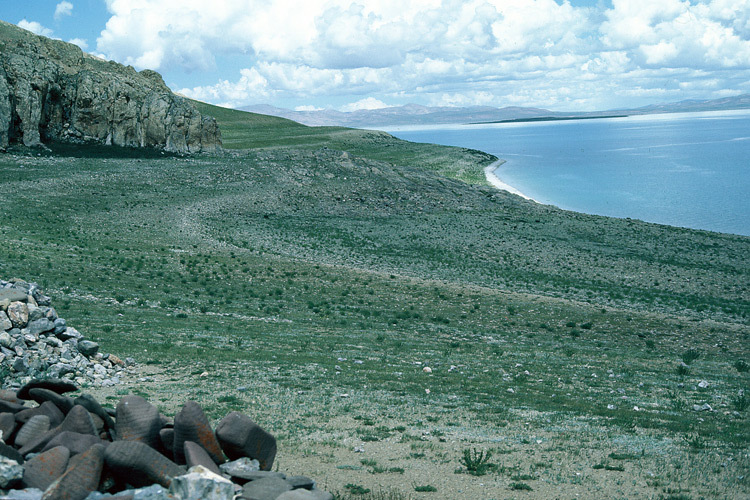 In 1986, Robert A. Hefner III travelled to Tibet, spending several weeks exploring this region, culminating in a journey to Lake Namtso, a sacred place of pilgrimage, where he carried out a preliminary survey of the rock art located in several caves around the lake. 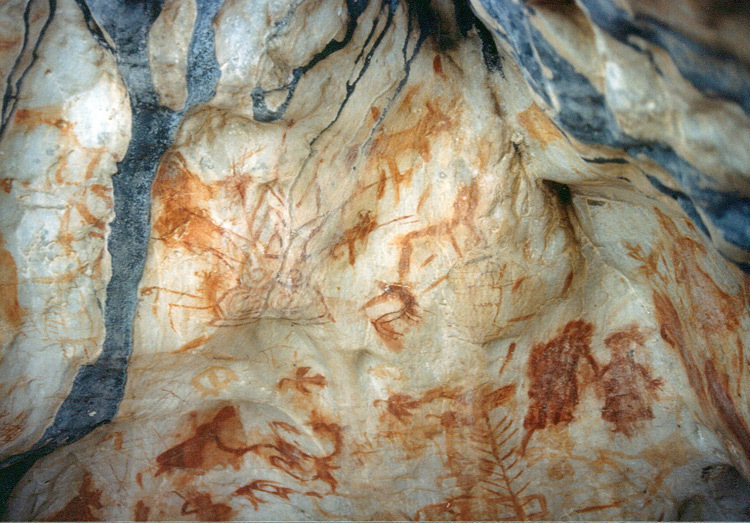 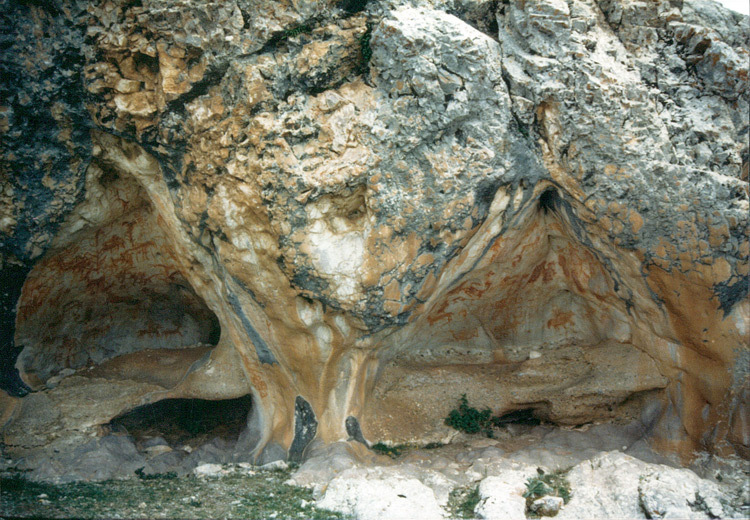 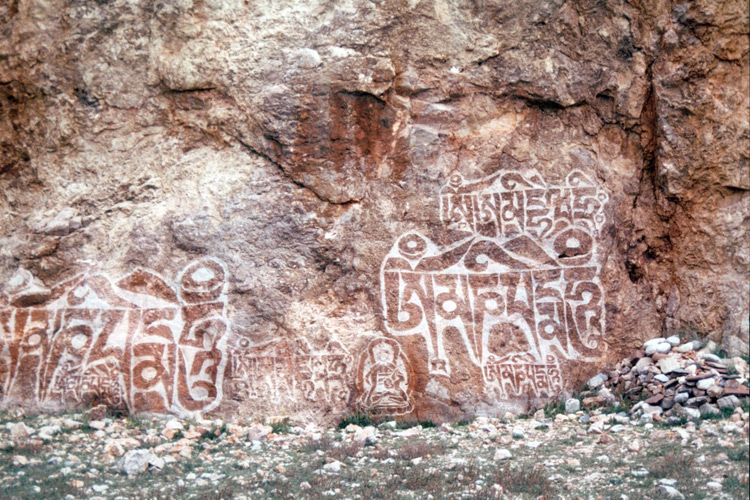 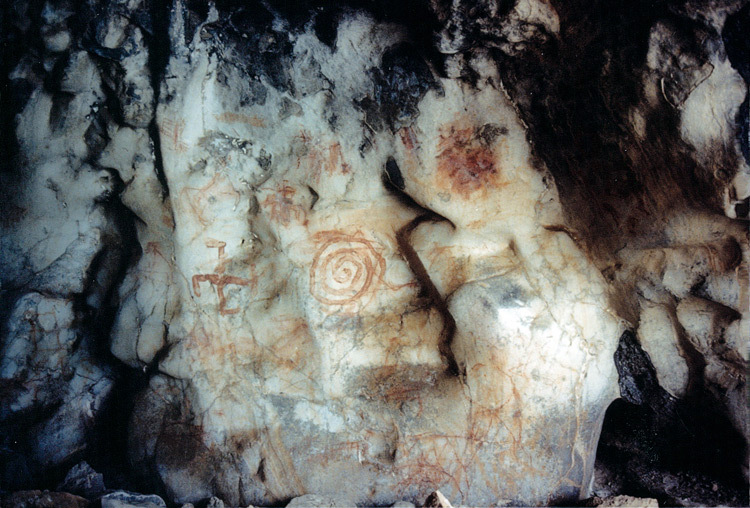 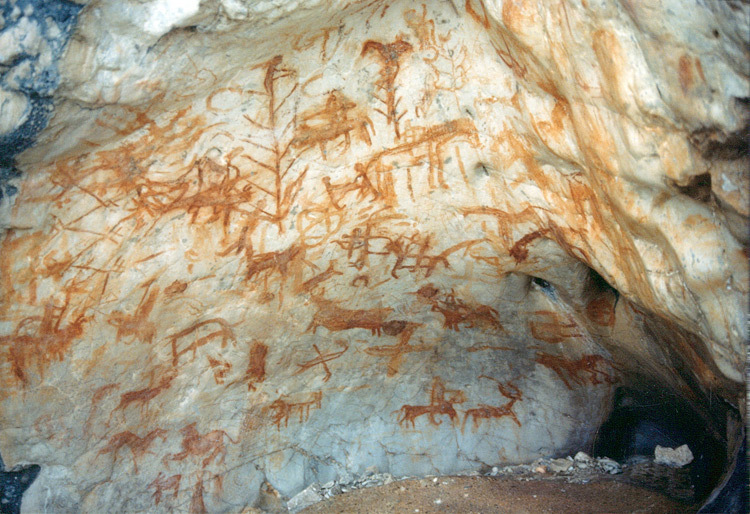 The cave paintings and rock petroglyphs shown here were recorded in an article written by Mr. Hefner for South Asian Studies 6 in 1990. 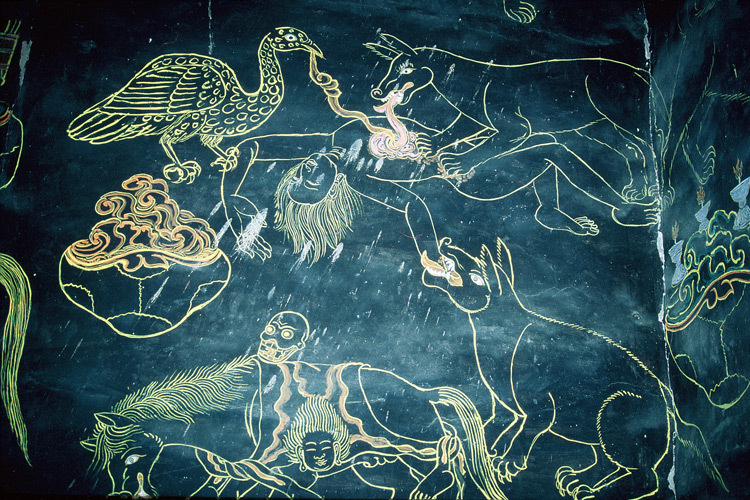 The article has been translated into Chinese, and now joins part of the extensive documentation of the rock art of China. 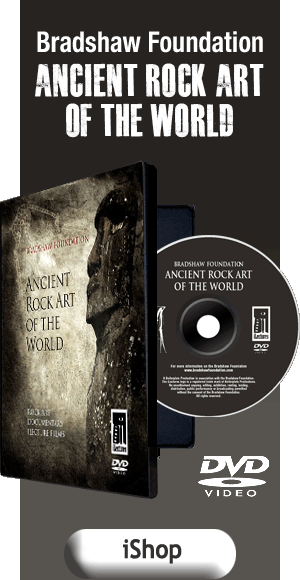 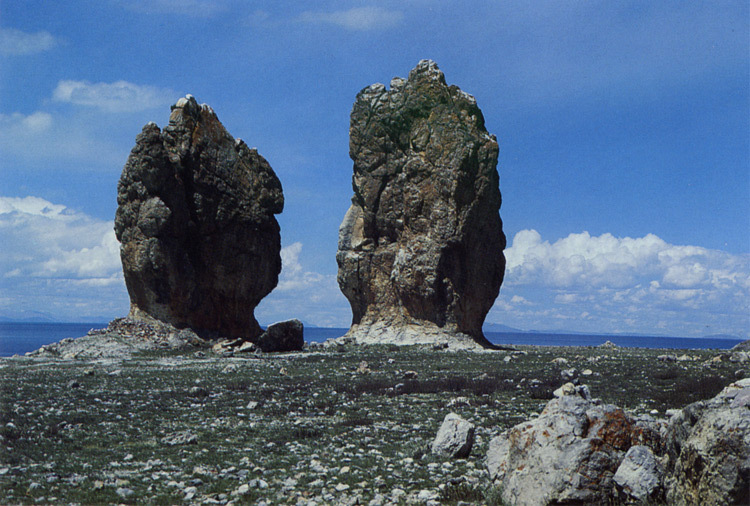 For decades, representation of the rock art in China has been sadly lacking for the English-speaking world, and the Bradshaw Foundation's China Rock Art Archive endeavours to bring the varied and numerous forms of prehistoric rock art to the forefront.